Bonita Landing Real Estate Homes for Sale is your home for relaxation and quiet evenings in this lush and garden-like paradise. 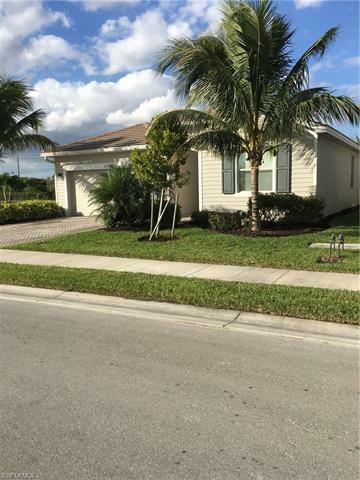 This quaint gated community is situated around a large 48 acre lake with preserve views in the background. Built by Lennar Homes, Bonita Landing Real Estate Homes for Sale has 12 different models from coastal executive to manor homes. These homes range from 1,677 square feet to 3,867 square feet with one and two story models and spacious 3 to 6 bedrooms. 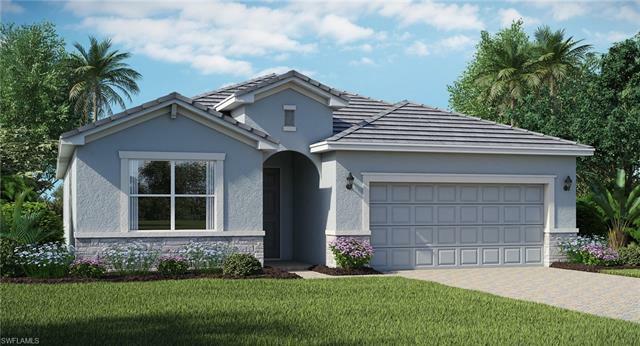 Each lanai is the perfect place to enjoy that laid back Florida lifestyle and invite your special guests and the expansive two and three car garages give you that extra room you always need. 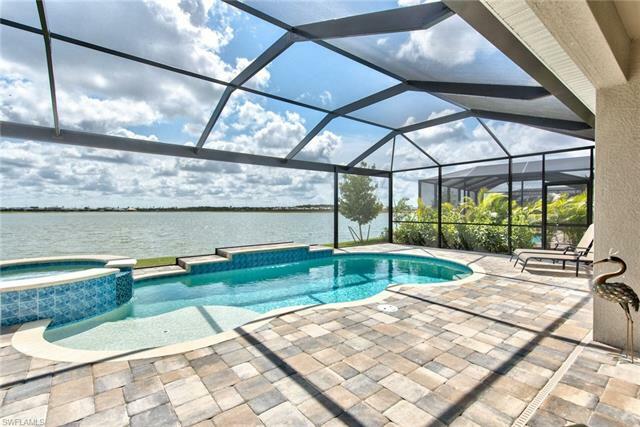 Bonita Landing is located in the heart of Southwest Florida between Naples and Fort Myers. You are within minutes of first-class golf courses, entertainment venues, leading hospitals and universities, beautiful beaches, and home to upscale shopping and dining. Come to Bonita Landing and enjoy the life and casual living you are looking for and call this home.